We want to kick with you again! Are you someone who can’t start the day without a caffeine hit? 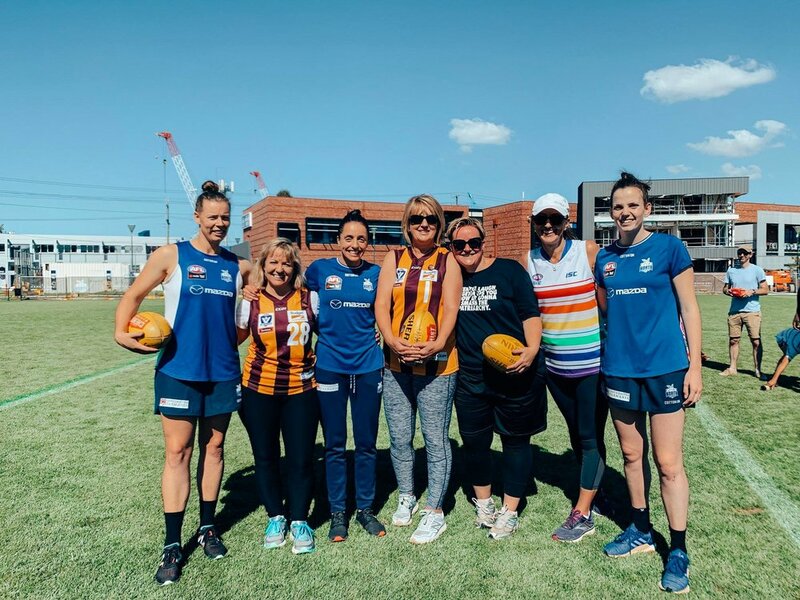 Have you always dreamt of learning how to play footy like the stars of the AFLW, Emma Kearney, Moana Hope and Jasmine Garner? Well this one’s for you. 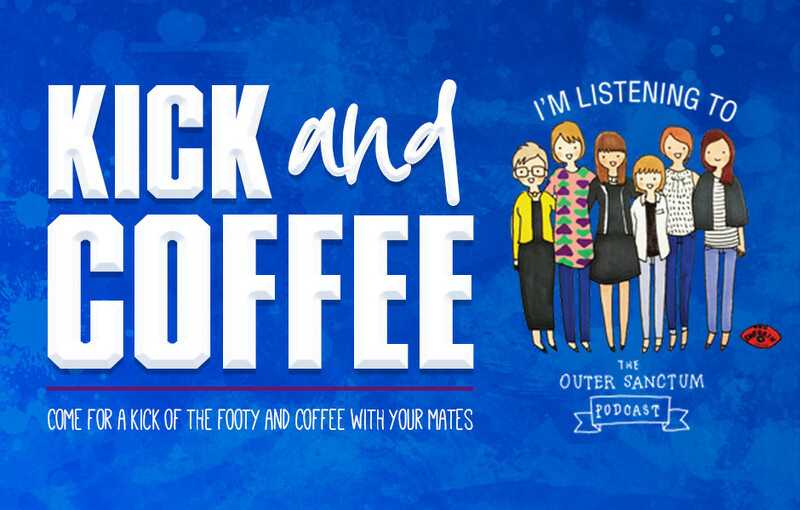 North Melbourne and The Outer Sanctum Podcast are teaming up to present Kick and Coffee, teaching the basic skills of Australian Rules Footy in a fun and supportive environment. 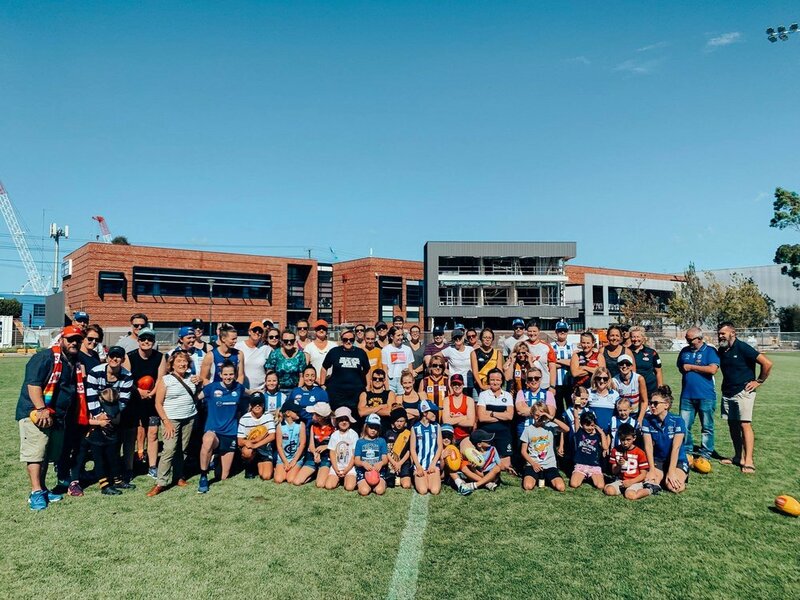 Come together with like-minded people to network, engage and participate in a footy skills session; have a go at kicking, handballing and bouncing drills, before a tour of Arden Street and a chat with the Outer Sanctum podcasters. If this is an event you can’t miss, fill in the registration form below now. BOOK ON THE WEBSITE HERE! What do you secretly do? Thanks to those who came to the show. We had so much fun! What a crazy night. 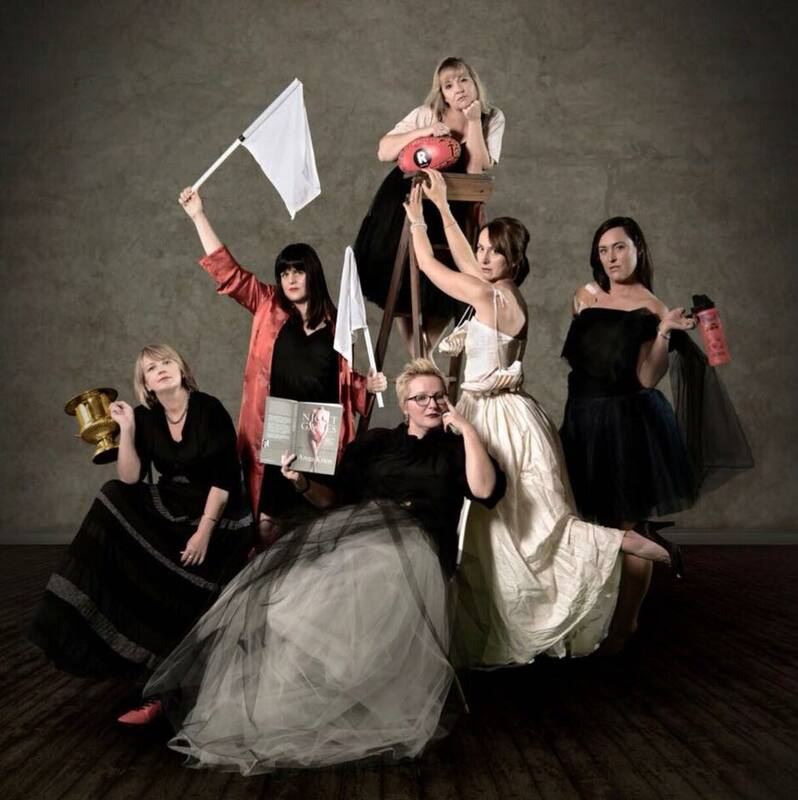 The sisterhood of football celebrated together and brought gifts of footy jumpers, sherrins, footy books as offerings to the gods of female power rock. This is just a collection of pics including a the Second Tier Media Class of 2018 group shot. Thanks for an amazing night football loving sisters, huge thanks to Melissa Etheridge and @leanne_menard for making the magic happen. #aflw ❤️🏉 Ping: @melissa_etheridge. By the way, the guest interview on this week’s podcast will be none other than Melissa Etheridge, pod out Wednesday. 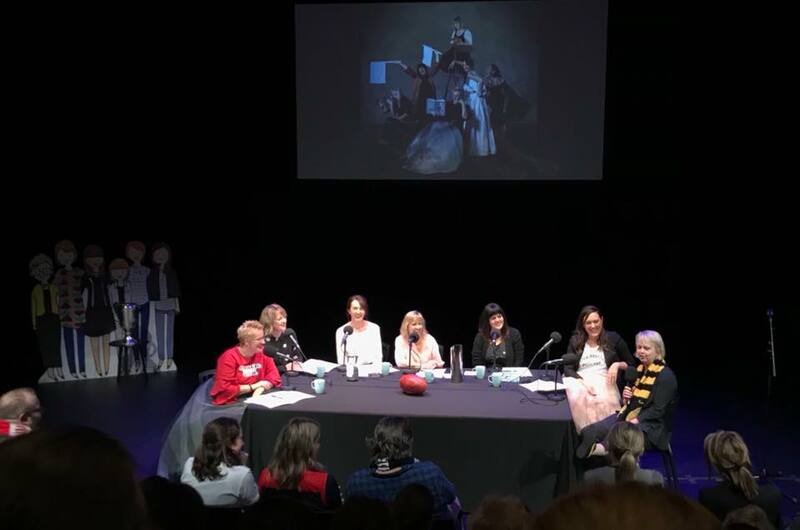 We Are on ABC Melbourne during the AFLW Season! 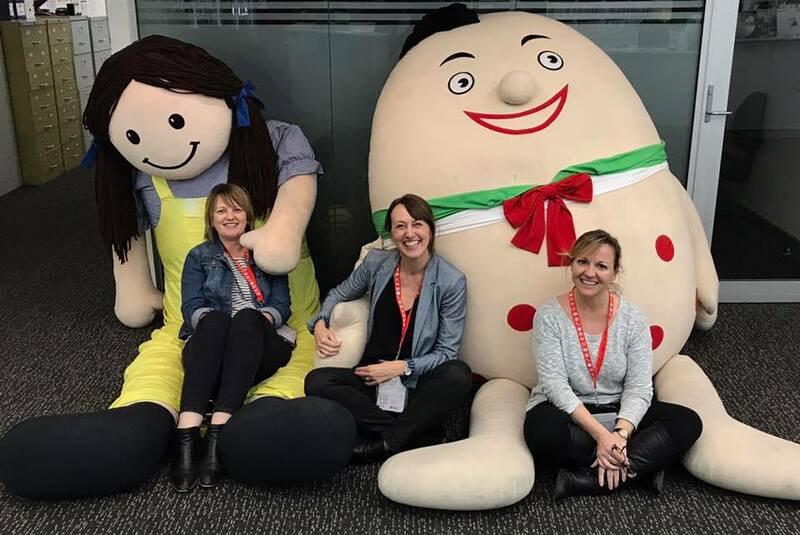 We're THRILLED to announce we'll be partnering with ABC Radio Melbourne and Grandstand Digital for the AFLW season for a brand new radio show for the duration of the AFLW - you can catch us on Saturday mornings from this Saturday at 11am. 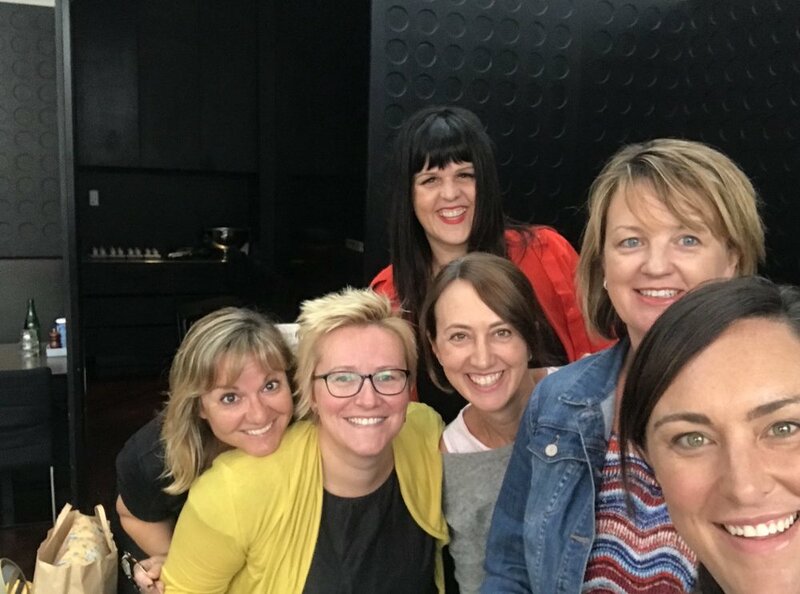 We got to hang out in Sydney and meet a great deal of talented podcasters!